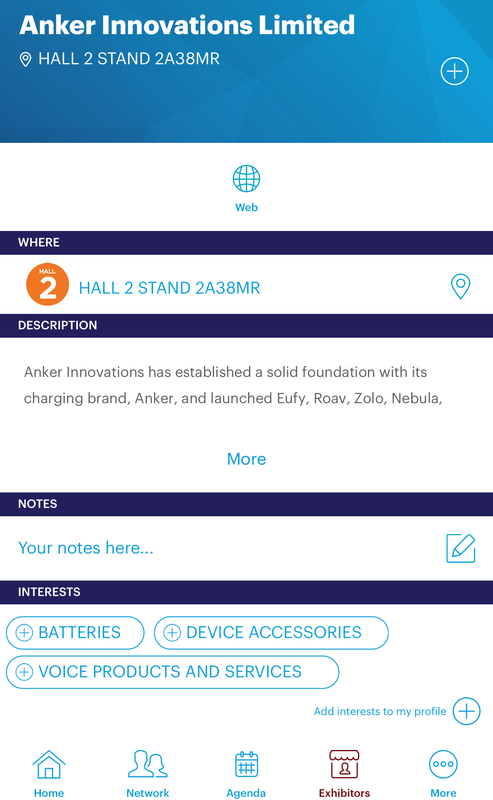 Anker at Mobile World Congress Preview! From CES videos we do see USB-C stuff coming but then the rumors are it will take months til we can buy them. Given the quality of the Anker products in my hand, the good customer support, I am assuming there are good reasons underneath for the delay. Are you sensing what I sensing that Anker focus is moving away from chargers, and its siblings, into general wider areas? Maybe some lightning input powercores along side to the usb-c ones. 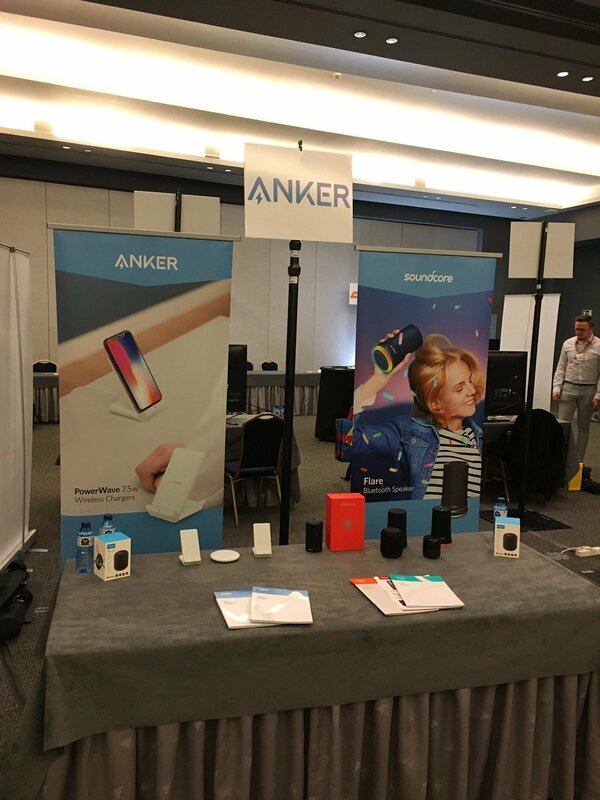 It seems to me that Anker has their charger business pretty well under control, and where there are still improvements to be made in that area, I look forward to seeing what else they create. Zolo, Eufy, and Roav have all put out some pretty innovative/interesting products in the last year or so, and I look forward to seeing what else Anker comes up with. Maybe a wider range of bluetooth earphones, or even a wider selection of wired options? Or maybe Eufy will expand its range of smart home accessories? I don't know, but I'd love to see a reliable, lower-cost option like Anker expand into some of the areas that could really use competition, like smart speakers or something like that. 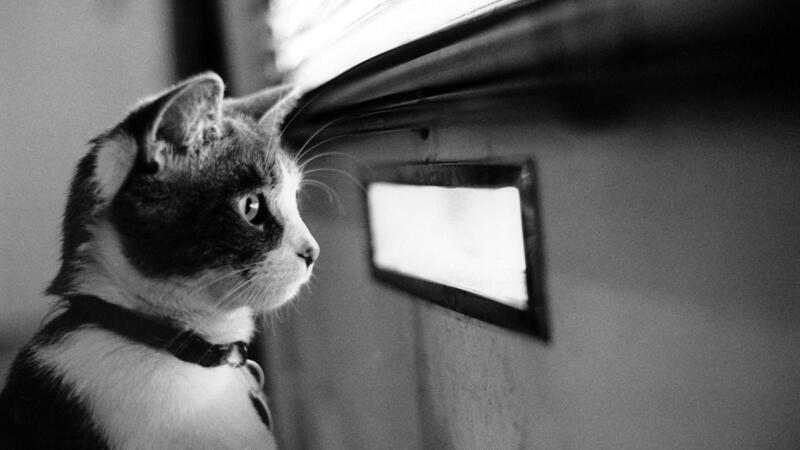 So no announcement on day 1 yet looking forward tho! While what you say is true, I think there is a lot of demand for innovation (or at least catching up to the latest standards) in power products. Eufy will be doing some of that this year per @AnkerOfficial and trademark filing for Eufy Security. Would expect to see most of them come tomorrow. Hope they got some cameras in there. I'd rather see the out'n'about emphasized. The need for home security should really drop down to nil as we all own good quality low cost items with us to be unplugged and our homes have little valuable contents. No need to lock your doors as the houses have similar contents. There's big enough problems out there to solve. @AnkerOfficial @AnkerTechnical cannot wait to see your new releases announcement! The light is nice, it's similar to an ihome speaker I won last year from Camel. It's a mood light to go with whatever is playing. It's great but more of a gimick if you ask me. I'd rather better speaker quality. Looking the image it seems there are a few cylindrical speakers and the wireless chargers we already known of, not a lot new stuff perhaps? We also learn that the PowerWave 7.5 Stand/Pad are NOT capped at 7.5W, but rather 10. It seems that the headlining feature is the ability to cool down the charging process better than competitors. We see that the Pad will cost $43 and the Stand will come in at $47, both available on Amazon for a March 15 launch.